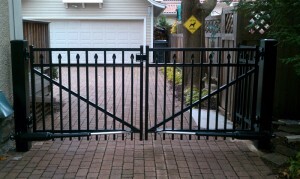 Durable fence & gate installation is a must if you would like your fence addition to last for years to come. One of the most important aspects of a new fence addition, besides finding a quality contractor, is the strength of the addition. If a fence gate breaks, it compromises the entire fencing system and leads to many hassles. It is also important to know how many gates your property can use. Not enough gates and you will feel trapped on your own property. 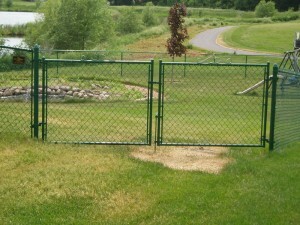 Your current landscape plays a big factor on how many gates you may want and where you would like them installed. If your property in on a heavy incline, a gate in one area just may not be useful. Ask yourself where you gain entry on your property now? Is it on the right, left, or behind the house? Be sure to identify all the areas you use before the fence goes up, so that you don’t run into a snag when upkeeping your property. What are your future plans for this area? Do you have any landscaping in mind? Want to grow your family? 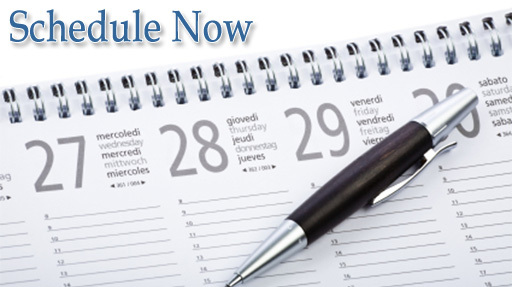 Picture purchasing an RV that may need to be stored on your property? Adding a pool? Building a playground? There maybe many possible future plans for your yard. And adding a fence does not limit these plans but not adding the right types of gates may make these plans a little harder. 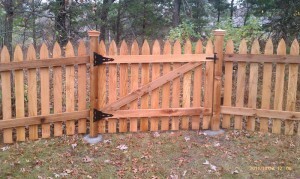 Be sure to talk to our contractors about the type of gates we can install. From a walk-through gate to a drive-through gate, they can be customized to meet your current and future needs. 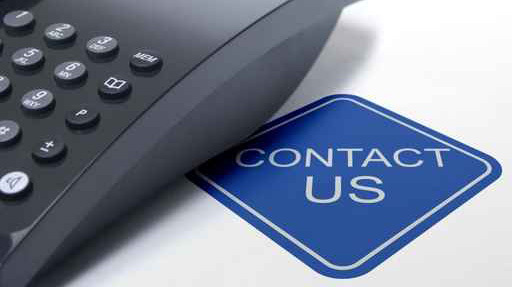 Don’t forget to ask us about our automatic gates for ultimate access control!